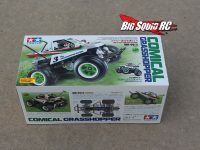 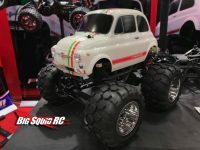 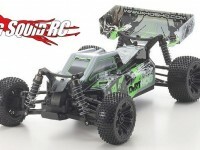 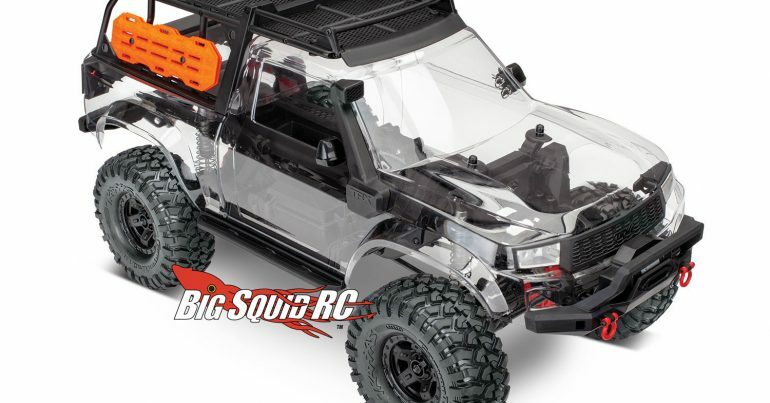 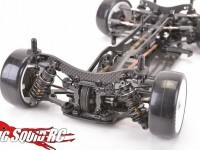 1/10 « Big Squid RC – RC Car and Truck News, Reviews, Videos, and More! 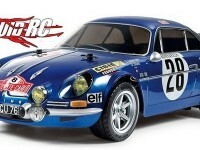 You are browsing the "1/10" tag archive. 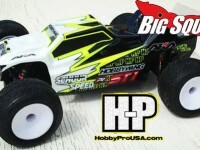 Want to be the first person on your block to get the latest and greatest from Axial? 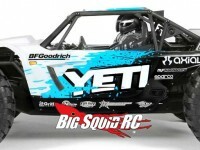 If so, head over to Tower Hobbies and get your Axial Yeti on pre-order. 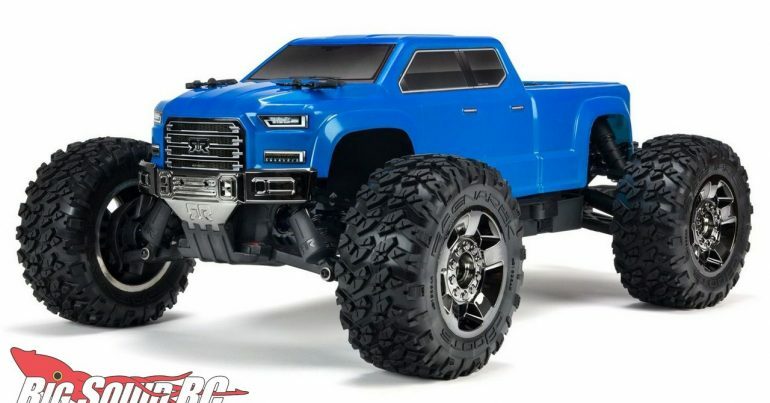 It has a part number of #AX90026 and is priced at $429. 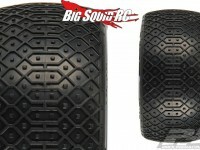 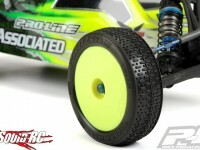 Check out This Link for more Axial news on BigSquidRC.